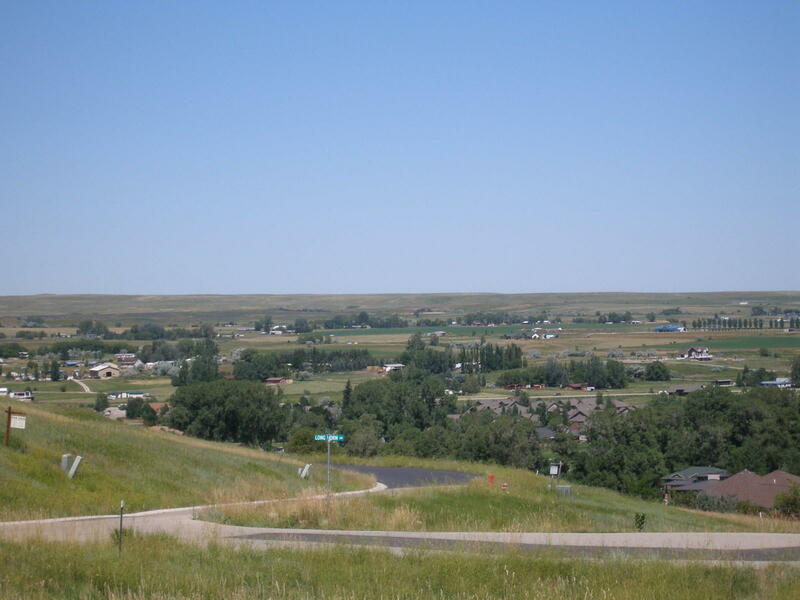 A large sloping lot nestled at the end of the Eagle Ridge cul-de-sac offers some nice privacy. One needs to walk the lot to appreciate what it has to offer and to picture a home on the site. Commercial development opportunity. Lot 2 is available for purchase or have the owner, SMC, LLC build your shop, shome or duplex. Well located with easy interstate access. Note survey stakes designating the lot configuration. Commercial development opportunity. 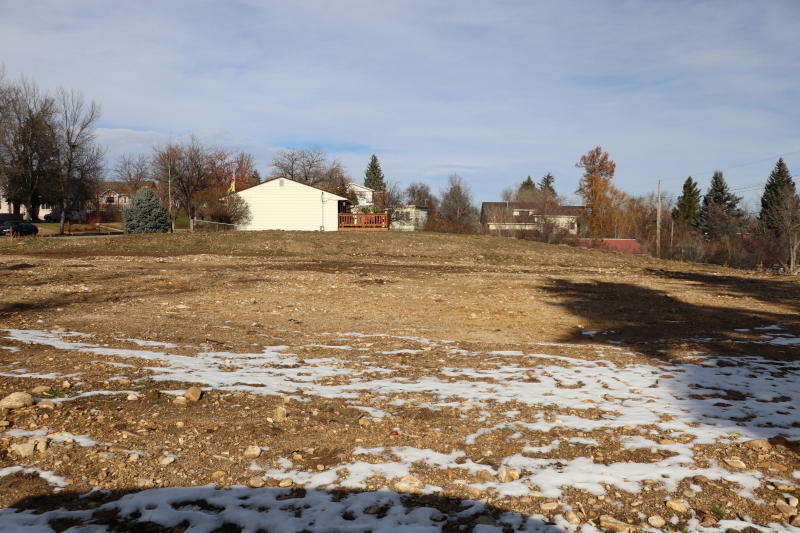 Lot 2 is available for purchase or have the owner, SMC, LLC build your shop, shome, or duplex. Well located with easy interstate access. Note survey stakes designating the lot configuration. 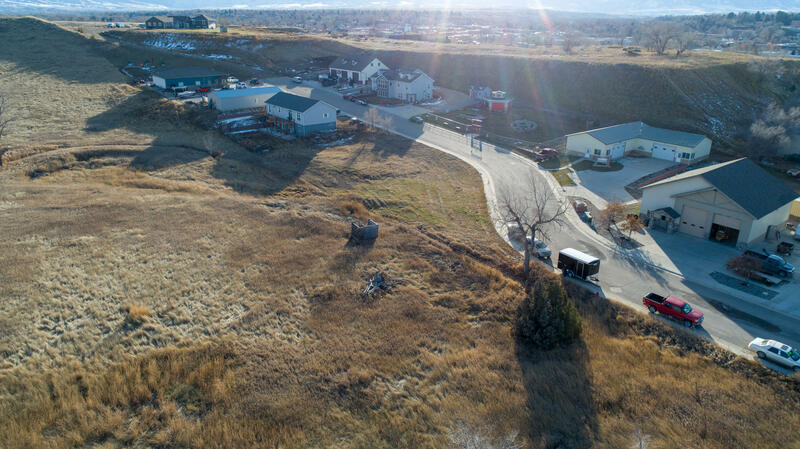 One of Sheridan's Premier Subdivisions.Located across the street from Kendrick Mansion.Amazing location near medical facilities, Schools and walking path.Listing agent is related to the Seller. 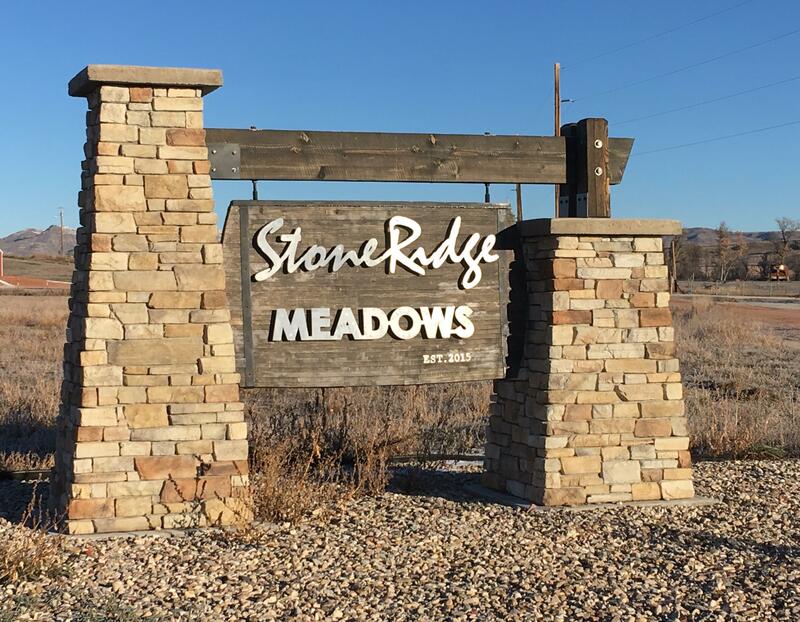 One of Sheridan's Premier Subdivisions.Located across the street from Kendrick Mansion.Amazing location near medical facilities, Schools and walking paths.Listing agent is related to the seller. 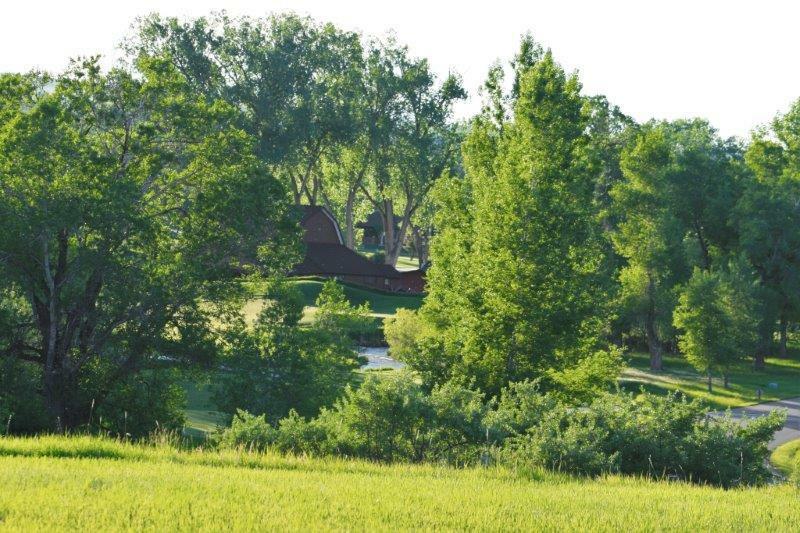 This is a level, beautiful acreage with gorgeous mature trees. 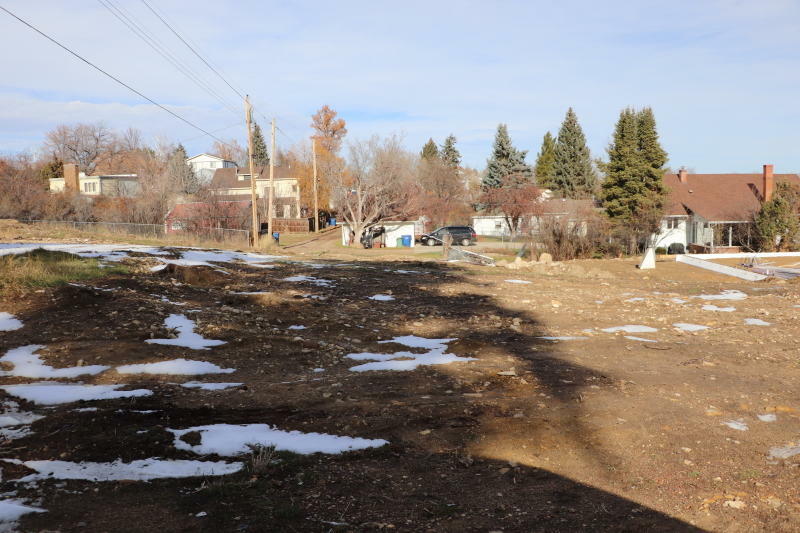 It is in an unimproved subdivision with no power to the lot, no well and no septic. There is no proposed community well or sewer system planned. Great building site. 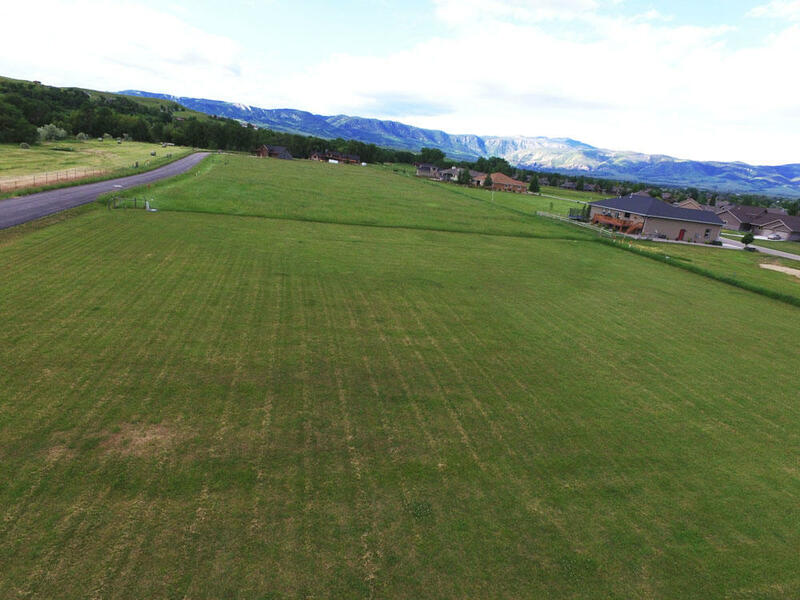 Beautiful residential lot in Sheridan's premier subdivision near the hospital, high school, rodeo grounds, and golf course. 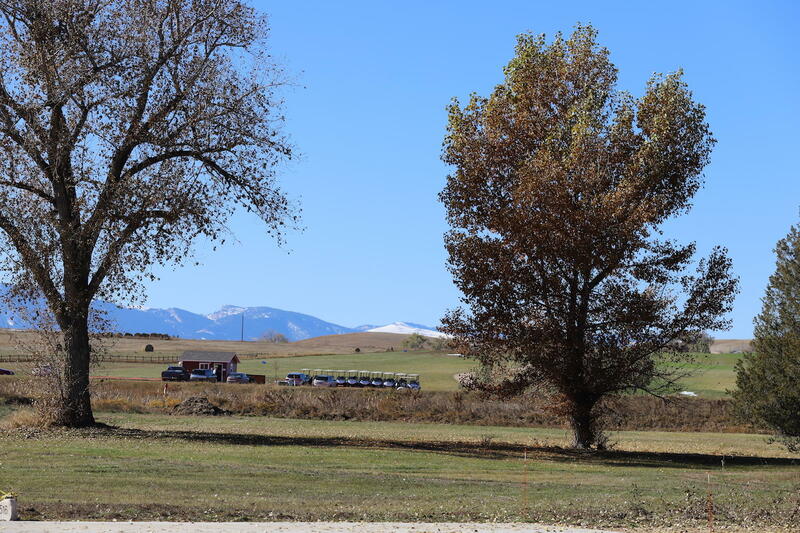 Building site has excellent views of the Big Horn Mountains across the Hidden Bridge Golf Club to the west and the lake feature common area to the east. Sellers have already installed hookups for municipal water and sewer. 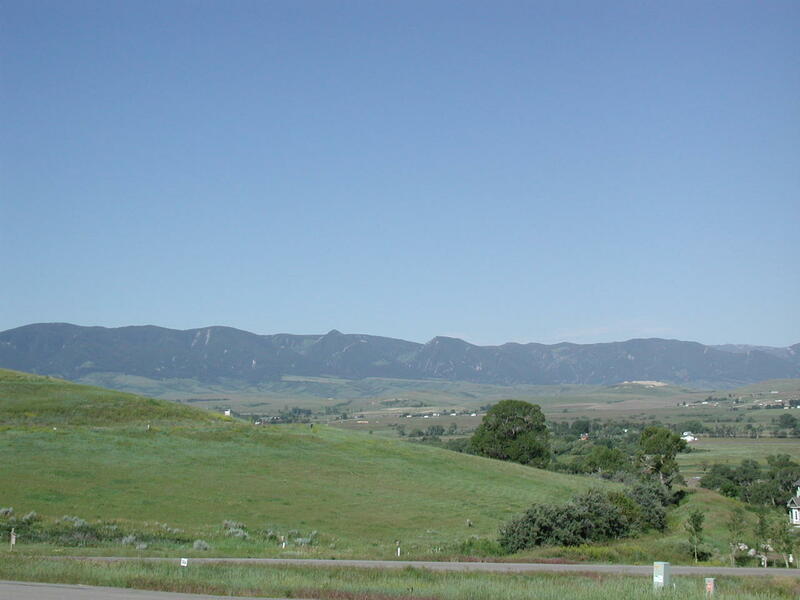 Beautiful views from this wonderful lot situated up towards the top of Turnberry Drive overlooking a horse ranch. Slight slope with a partial walkout basement option for a home design. 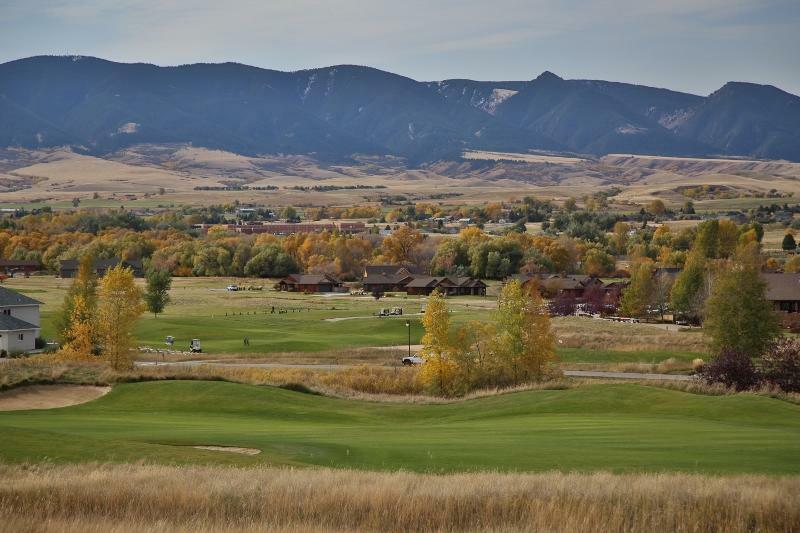 Beautiful VIEW Lot at The Powder Horn Golf Community in Sheridan! 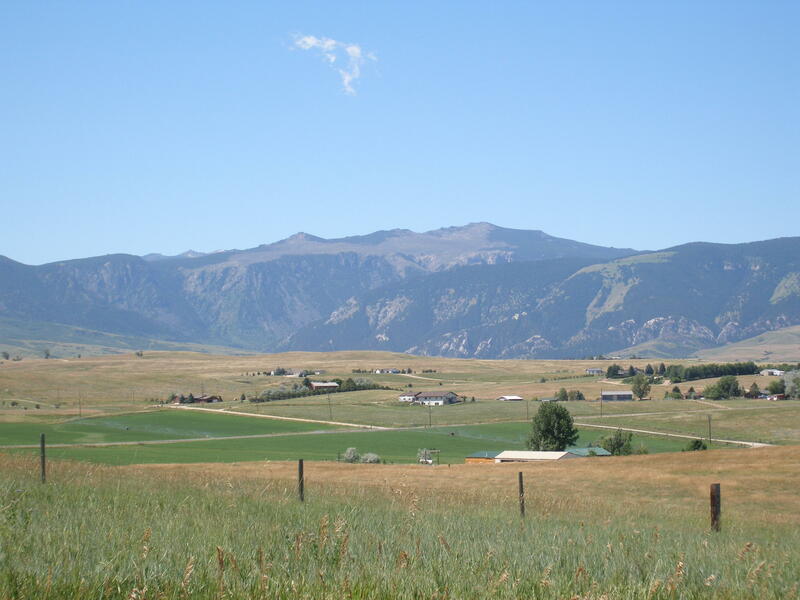 This lot overlooks the Big Horn Valley with gorgeous Western Mountain Views. 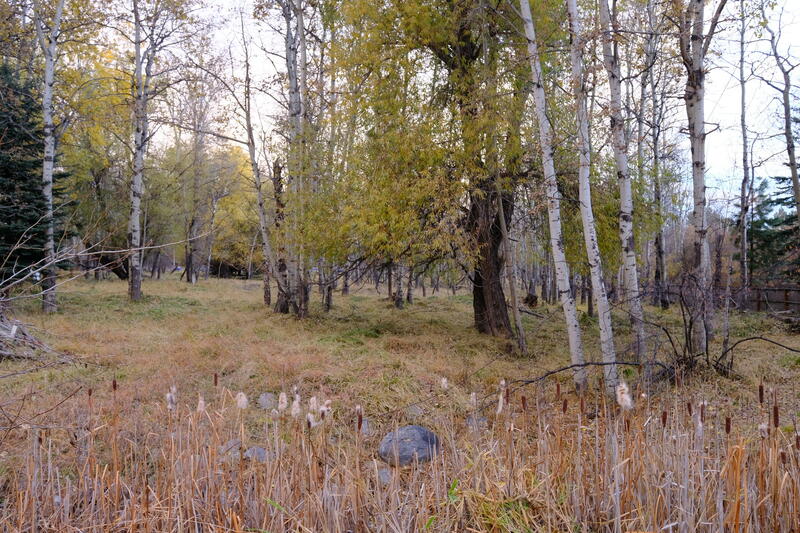 Gentle slope, large lot with plenty of space for a creative home design to maximize the VIEWS. 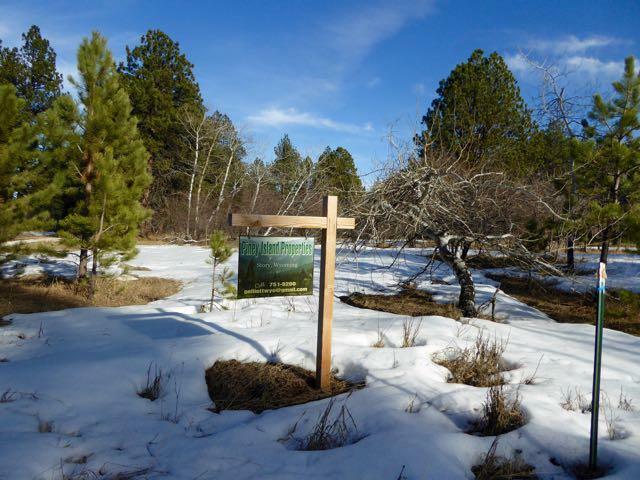 2.1 acre building site bordering North Piney Creek. Trees and the creek make this a coveted building site in the Story area. 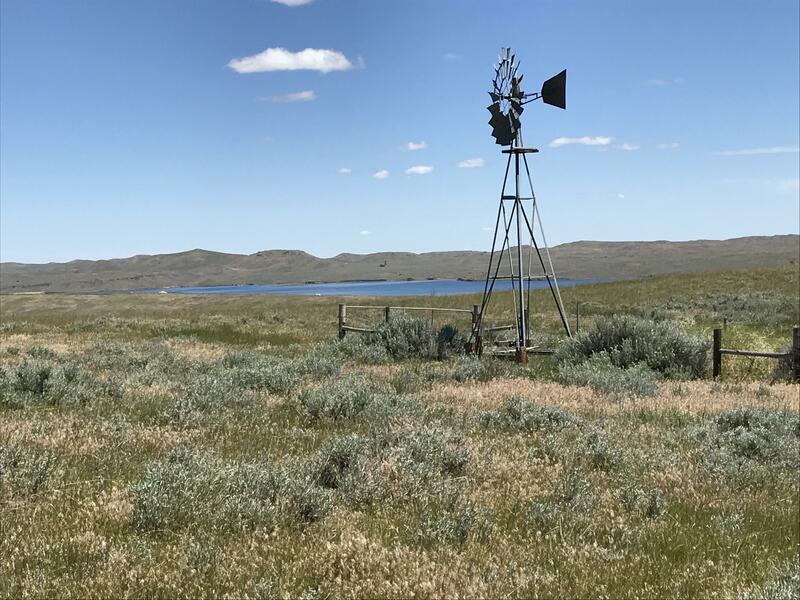 Perfect building site in beautiful Story Wyoming! 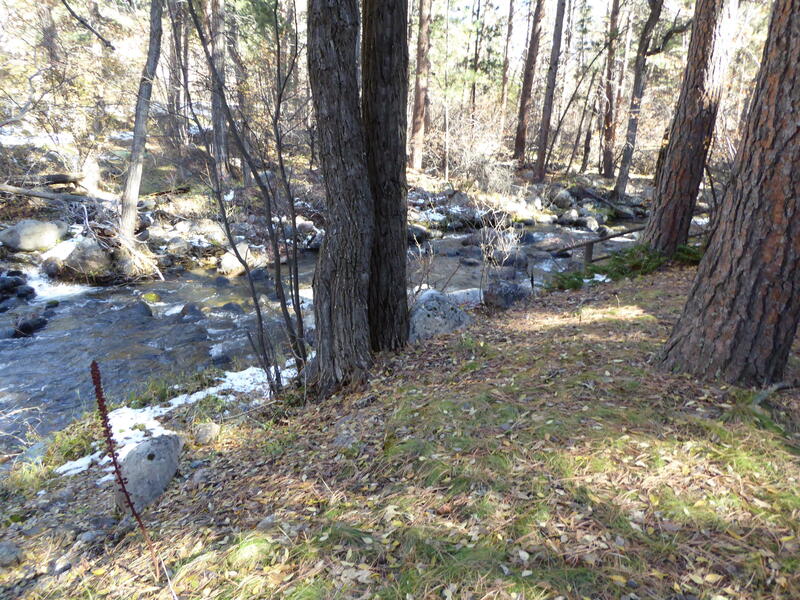 Imagine your home or cabin tucked away among all of the trees.